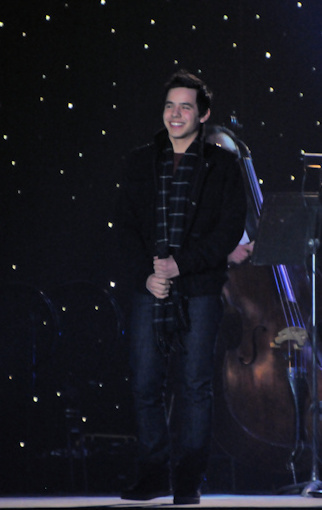 « David Archuleta ~ Tweets! Video Message! Exciting News Tomorrow! 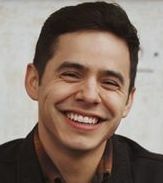 “Platinum-selling singer David Archuleta is gearing up for the May 19th release of Orion, the first in a series of new EPs from the international pop star. 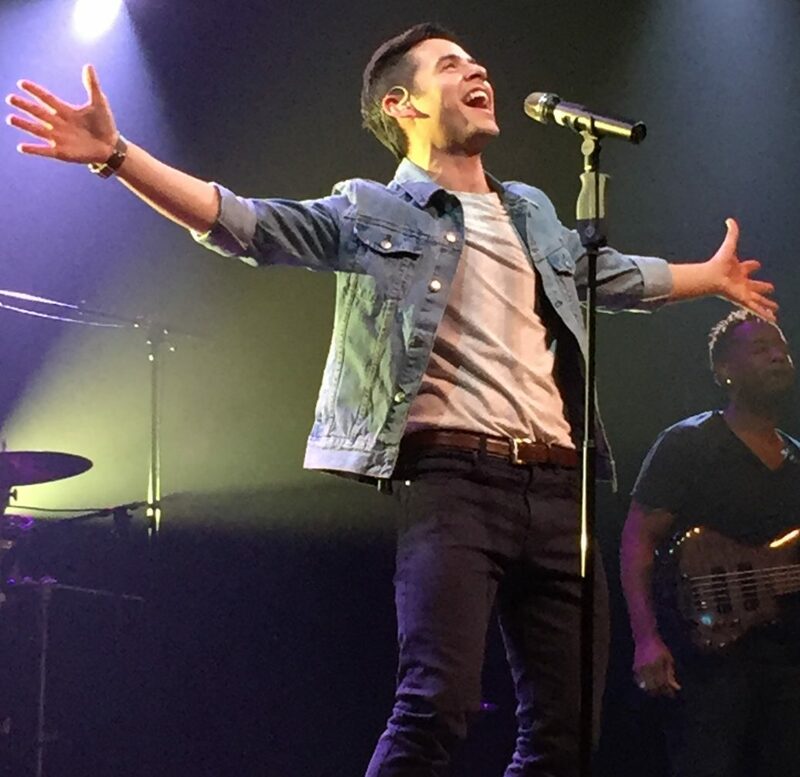 Archuleta and Kenney teamed up for Orion’s follow-up single, too, co-writing “Up All Night” with Isabeau Miller and Shaun Balin. The song makes its debut on April 21st, roughly one month before the EP’s release. 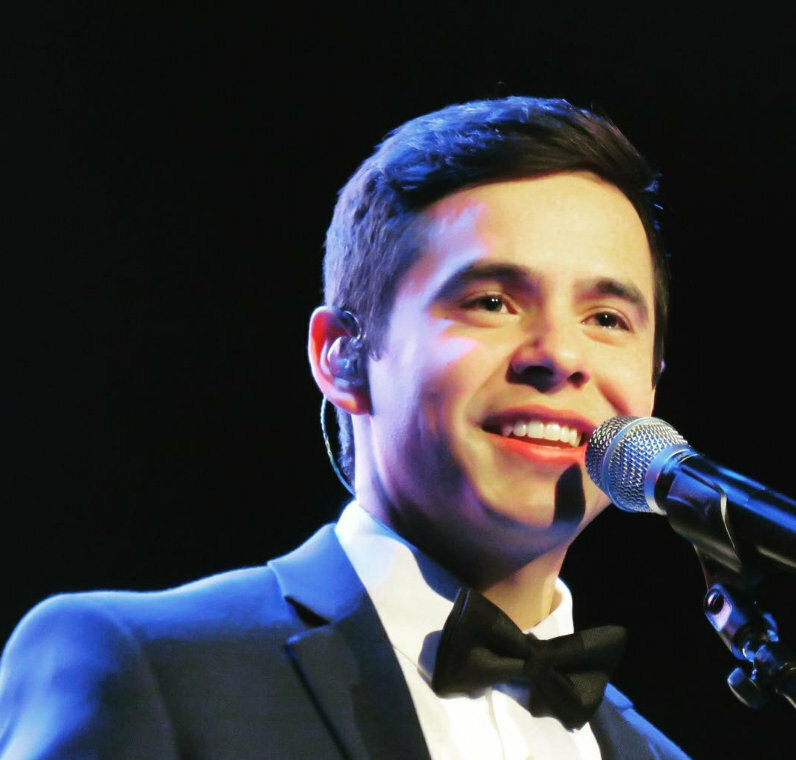 Archuleta will support Orion’s arrival with a tour of the west coast and southwestern markets, kicking off with his June 1st appearance at the State Theatre in Red Bluff, California. A full list of performance dates is below. Orion unveils Archuleta’s new sound, mixing his melodies and muscular vocals with stories about his life and recent experiences. It’s not his first album as an adult, but it may be his first truly adult album. Like the constellation that gives the EP its name, Orion burns brightly. 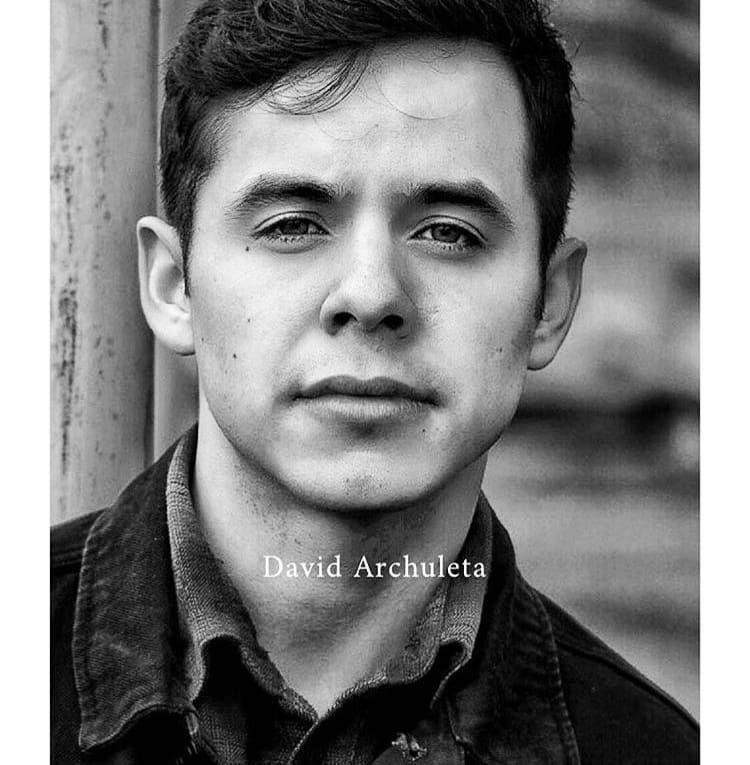 This entry was posted on Tuesday, April 4, 2017 at 1:04 AM	and is filed under @DavidArchie, @kariontour, concerts, David Archuleta, music, songwriting, The Voice, tours. 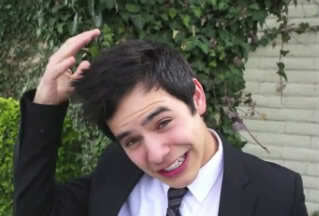 Tagged: @DavidArchie, David Archuleta, music, new EP, Orion, the Voice, To be continued, Touuuuuurrr!!!! !, West Coast Tour. You can follow any responses to this entry through the RSS 2.0 feed. You can leave a response, or trackback from your own site. I looked up Orion to try and figure out what prompted David to pick that title. So many interpretations from all over the globe! Here is the Wiki page for Orion. Jaime Kenney also teamed up for Orion’s follow-up single, co-writing “Up All Night” with Isabeau Miller and Shaun Balin. The song makes it’s debut on April 21st. 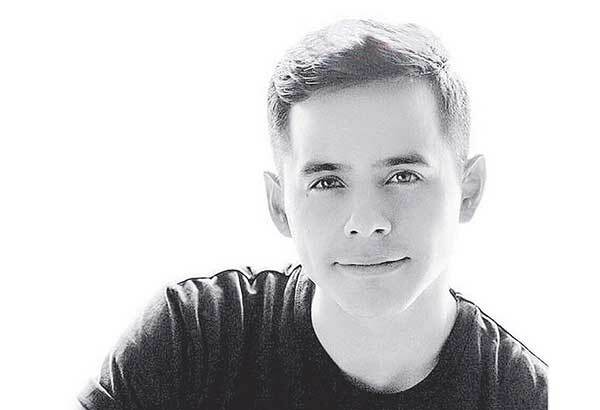 To support his new EP, Archuleta will tour the west coast and southwestern region, kicking off the tour with his appearance at the State Theatre in Red Bluff, California on June 1. Whatever the reason for the EP title, I have to say that I really like it! It’s kind of mysterious and covert. A lot like David. I’m anxiously awaiting April 21st (I know, I know… I’m not alone on the dance floor 🙂 ). Tawna, I love it too. Yay! Here we go again. New Los Angeles Poll on David’s Facebook! Dayzee, where are you going? Glad to see the LA Poll! 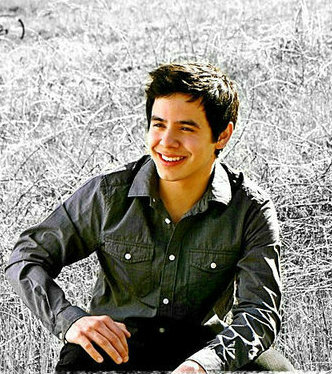 David Archuleta fans have been getting lots of exciting news lately. 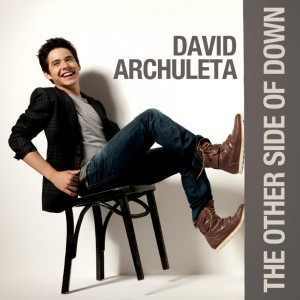 David will be releasing a new single, “Up All Night”,” on April 21. Coming on the heels of the single will be an EP, “Orion,” due out May 19. And coming on the heels of “Orion” will be the kickoff of David’s summer tour. He just announced about a dozen dates in the west and southwest, beginning with a June 1 show in Red Bluff, Ca. But don’t worry, fans who live elsewhere. 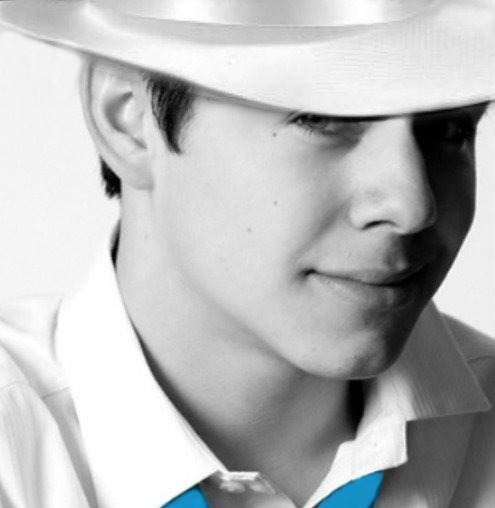 On Facebook, David’s team is polling fans to find out where else they’d like to see him play, in the U.S. and beyond. 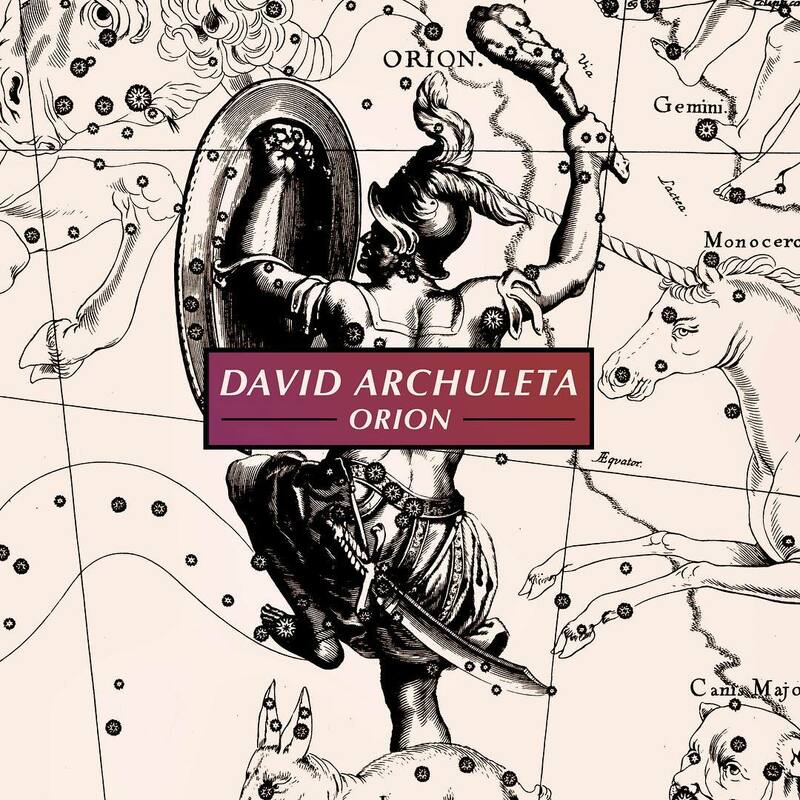 “Orion” will mark David’s first major release since 2013, when he embarked on a two-year mission trip to Chile. 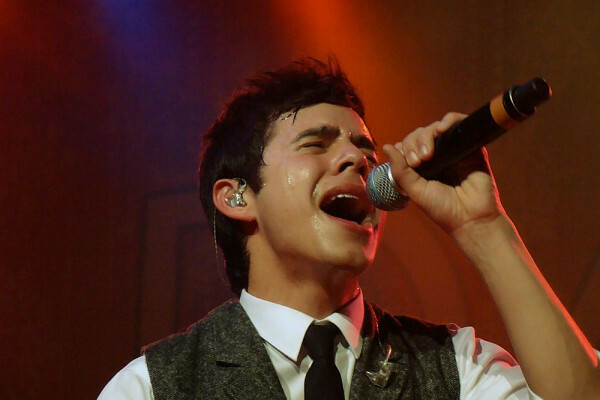 In addition to “Up All Night,” it will feature “Numb,” a single David released in November. I’ve embedded the music video for that song below. To check out those tour dates and the official press release announcing “Orion,” head here. 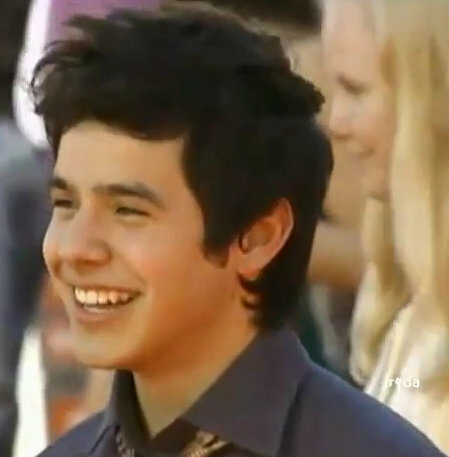 David, now 26, was runner-up to David Cook on Season 7 of American Idol. 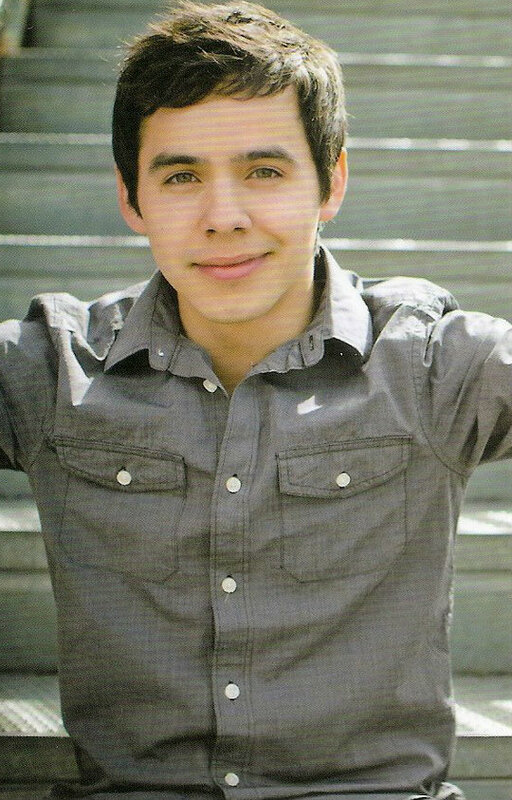 The tickets and VIP are on sale now for The Triple Door “An Evening With David Archuleta” June 13th in Seattle! Sounds beautiful and the venue is really cool. I hope we get videos! So fun to see all this commotion. And promises for the east coast. Nashville sounds great to me. Dja, I have tickets to Pocatello and Kamas. Also planning on Layton. Nice to see a venue list on his OS. It seemed a little strange to have tickets for shows when his site said there were no shows. 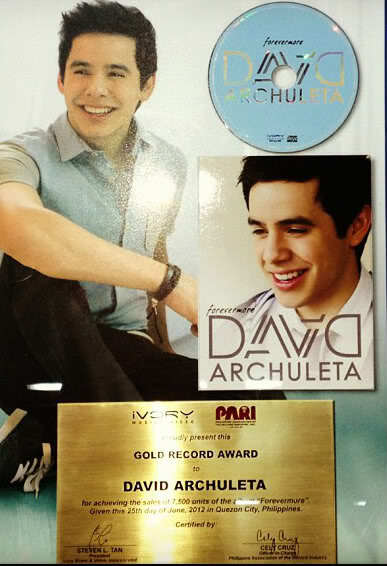 So happy for David and his fans for all his concerts coming up. If I was a millionaire I would follow him to everyone of them. 🙂 Never get tired of hearing The Voice! Been gone all week at the Lake of the Ozarks. Had fun but it was cool and wet. Good to get away tho. JCPenny’s didn’t let me down. They played “Who Am I” while I was there…..so good to hear his voice on the PA system where everyone can hear him. Nashville sounds good to me too! But I’d rather have KC..
Leaving early tomorrow to tend the cat in Las Vegas. Chasing some sunshine. Hmmm Safford not on David’s Facebook event page. VIP includes dinner with David in Snowflake AZ!!! Fun edit from @vannyarchie for today’s puzzle. Love it Abs! 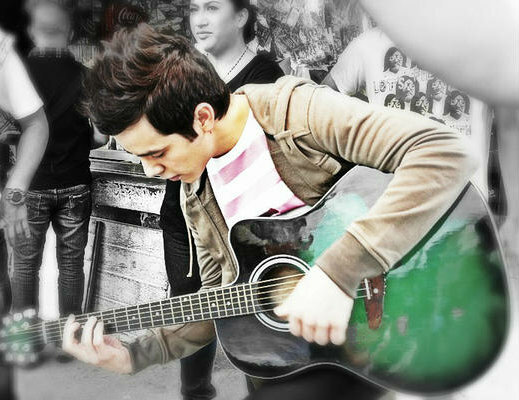 Thank you and @vannyarchie! Thanks for the puzzle Abrra. Spent two days in my car listening to every David song I have. One of my favorite things to do. Missed having Jan as a copilot. I’ve added Safford link to the right sidebar with the rest and if you’re planning to go go fast! They went on sale this morning and over 2/3 sold already! Anyone going to be in Brentwood, Tennessee this Sunday? Can you even comprehend what that Easter Sunday concert will be like?! Oh My Gosh … to be there! Beam me up, Scotty!! I need to absorb the EP artwork. It’s definitely different from anything he’s done up until now. I’d like an explanation behind the meaning of the title, maybe that would put an identity to this artwork for me. Interesting is where I’m at right now. How about the rest of you? Tawna, the artwork sure is different, but I like it. ♥ Orion is “of the stars” to me. Thanks, Lynnella. Interesting article. Maybe when we hear the songs we will understand and maybe we won’t. 🙂 Like I said, Orion seems to be connected to the stars and the heavens to me…..my husband always liked that kind of things…. Tawna, I’ve stared at it fascinated. 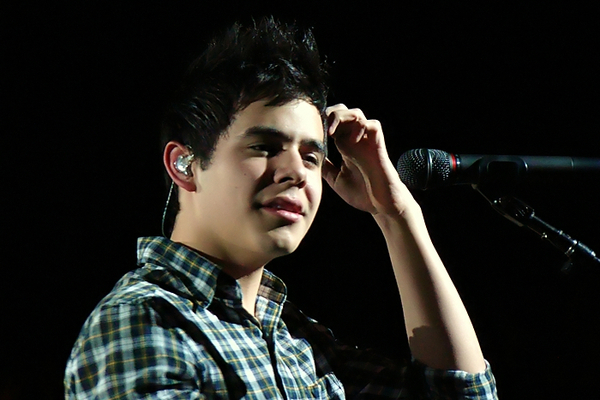 Imagining the stories David is going to share before he sings each of his new songs in Orion. Oh I’m so intrigued by this man, what next? Jan’s, I don’t know much about constellations or their connection to Greek mythology but like from the beginning of being a David fan I have learned so many new things, he continues to amaze me. Lynnella, thank you for the link! I’ll have to read when I’m not so sleepy. 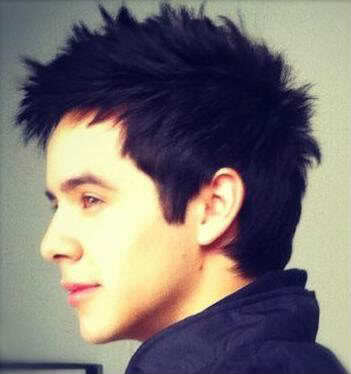 Earbuds on listening to David :). Sweet dreams all! 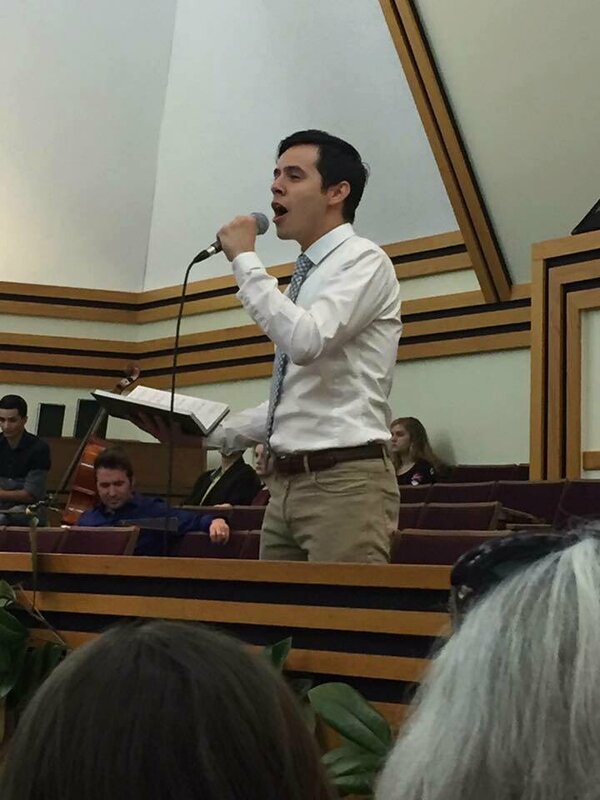 Phenomenal concert tonight in Franklin, Tennessee celebrating the life of our Savior, Jesus Christ with performances by Nathan Pacheco, David Archuleta and guest musicians Doug Lowe, Chad Truman, Brandon Day, Kysha Bradshaw and daughters Summer and Alyssa (14 and 12 respectively). 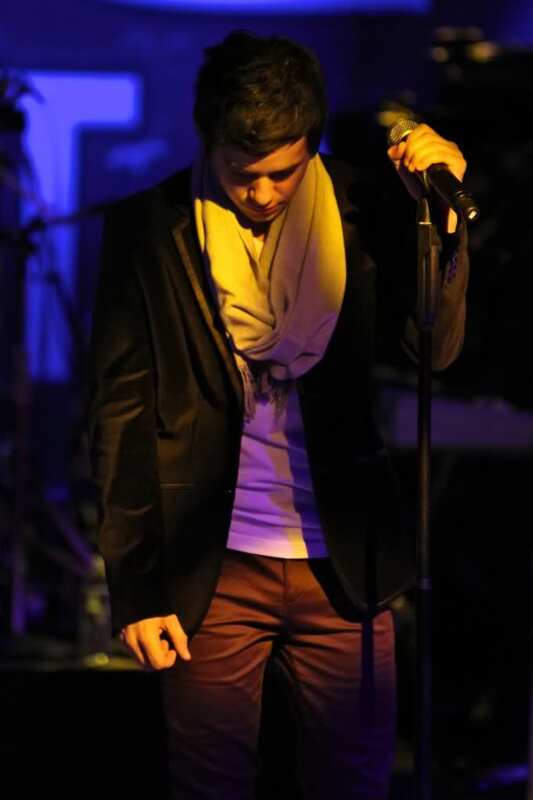 Another concert will be held Sunday night in Brentwood, Tennessee. 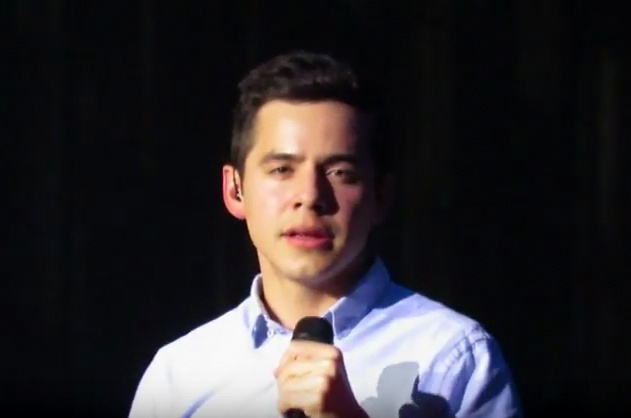 Easter Concert with David Archuleta and David Pacheco. When it rains it pours 🙂 The sound is not great but we get to hear the songs he sang. One more clip of The Prayer. Today’s puzzle is a scream cap from Rebbeca Grace Bluerock’s video in #48. From earlier tonight in Nashville. Good morning! So excited we got music from David’s Easter concerts! This one he said he wrote took me to church! 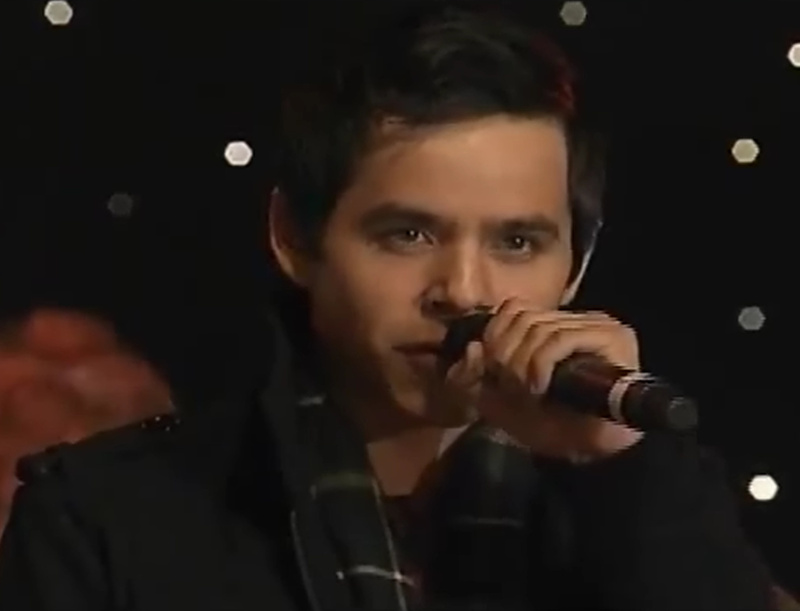 David performing the song he wrote for Easter! I love the photo of these two mentors of each other together! Abrra …. pleading …. new candy jar material? #62 If this song is any indication as to what his ‘gospel’ album would be like, I’m a buyer! 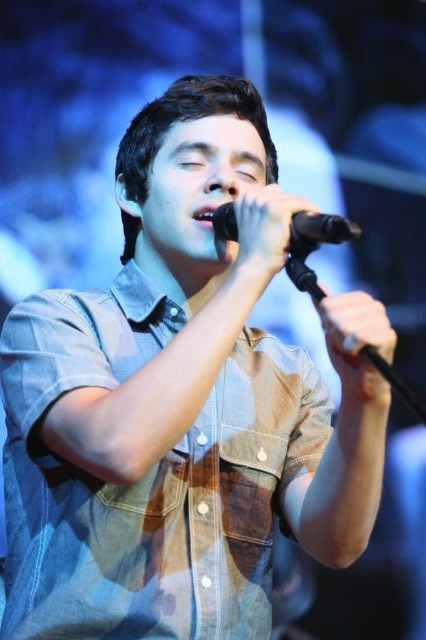 David performing Come Thou Fount! The Prayer by same person! Hoping for I Know He Lives! I was waiting for decent audio. Your wish is granted! My next InstantPot recipe. Trying for this weekend to make this soup. I love all kinds of beans and this looks yummy. Thank you, Abrra ♥ for the new music! Somebody bring over the latest IG story stat! Awesome head whip with flying hair! There’s also scruff. Dimple! Dancing! Up All Night! I am sure Shanelle is working on it as we speak. Patience! It’s not that simple. While we wait, go to David’s Facebook page and scroll down a bit to see the FB live video he did about 20 minutes ago. Shanelle delivers on both counts! Thank you!!!! Both on repeat!!!!!!!!! I put an mp4 of David’s Facebook live from today in the Candy Jar. I’ll add his IG story video to the IG story folder soon. I’m working on post with all the new goodies!!! !